For the benefit of themselves, their loved ones and our precious planet. It’s the epitome of Sanguine Living and I wanted to create this book to show you that it’s not just me who can live a sanguine life but ANYONE, and ANYWHERE! 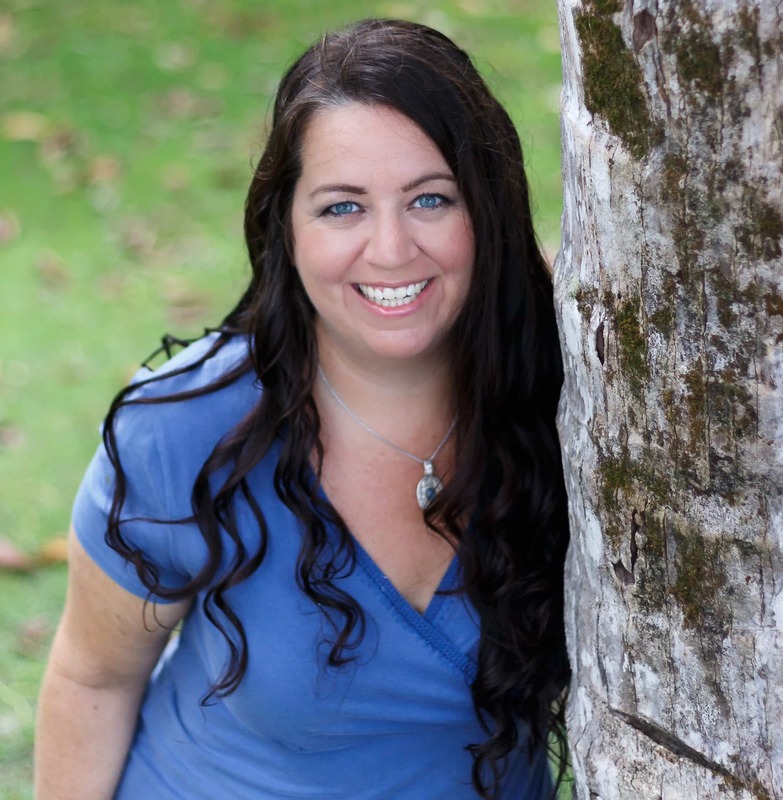 I do still weave in some of my own stories, what I call Middle Path Musings, but I really wanted the focus to be on these women – to inspire, uplift and motivate all of you. About half of the women featured in the book, I’ve never met face-to-face, and I am so grateful and honored that they have allowed me to share their stories to help make the world a better, kinder and more “real” place. In the print version of the book, I’ve included space for you to write your own story, to join in the celebration of our similarities and respect for our differences. We each have a well of stories within us. We all have done so much more than we often give ourselves credit for. Your story is worth telling. After you write your own story, share the book with someone else. Inspire them to pick up a copy and add their own story, hopefully then gifting it to someone else and allowing the ripples of inspiration to continue. 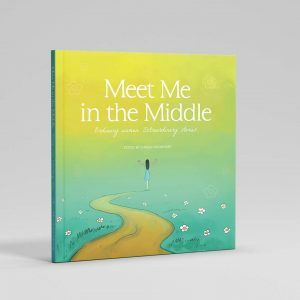 If you buy a copy and choose to write out your own story inside it, please share it with our community and post pics to Instagram with the hashtag: #meetmeinthemiddlebook and tag me @chrissygruninger. You can also join our private Facebook group here.